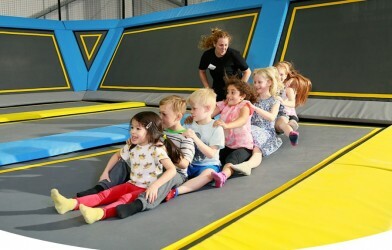 London, introducing the best activity for kids! People of London, do your kids want an activity to remember? Nice to meet you Manchester! We got the AJ Bell stadium and Piccadilly Gardens bouncing! 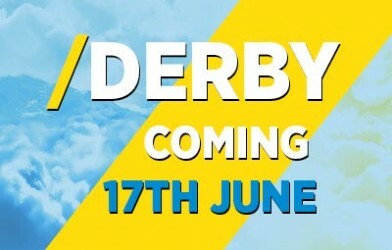 10 days of Freejumping in Manchester and Derby! Find out how you can claim your free session! 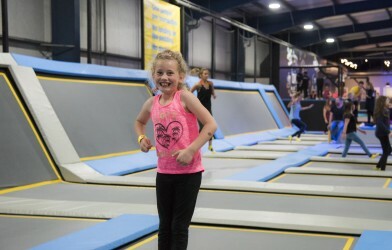 We’ve just signed our 10th trampoline park! We're jumping to new heights! 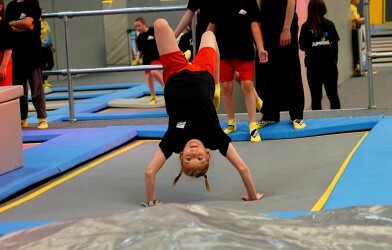 This half term, get jumping! 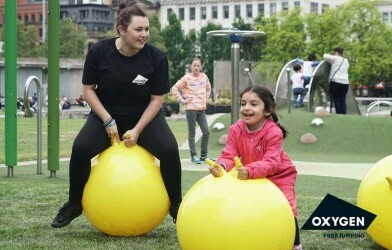 We’re Getting School Kids More Active! 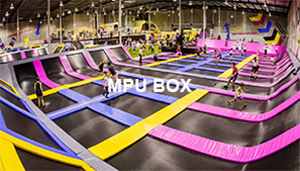 Sign the petition and you'll get 1 school child jumping! 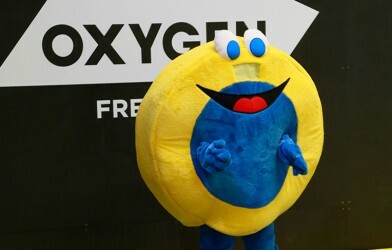 Book a Freejump at Oxygen Freejumping Derby! 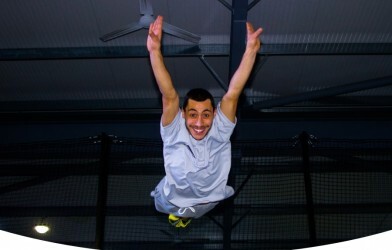 Oxygen Freejumping trampoline park in Derby is nearly here! 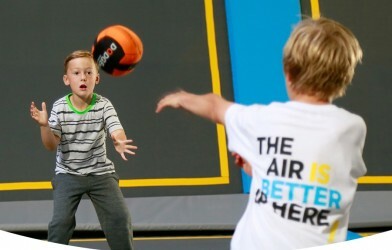 Bookings now OPEN for Manchester’s latest and greatest trampoline park! 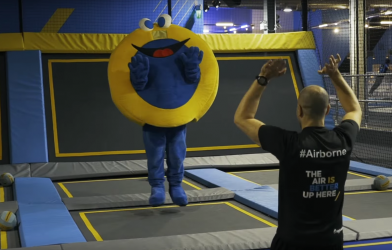 The latest Oxygen Freejumping trampoline park in Manchester!